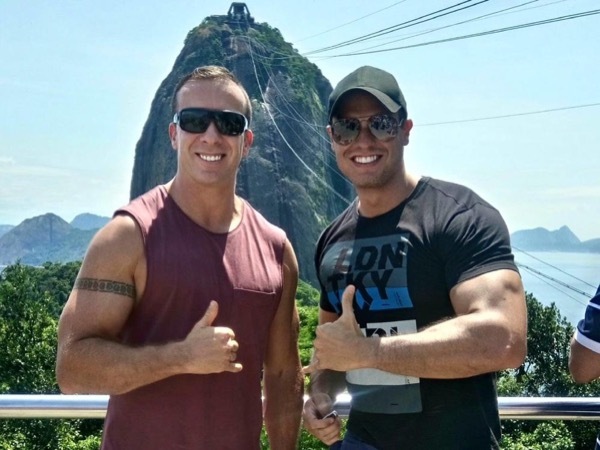 With only one day in Rio, we had a great tour of the city highlights with Michael. Highly recommended! TOUR GUIDE RESPONSE: Thank you Sarah, Doug and Stefan. We had a wonderful time together. It was my pleasure working for you guys. All my best!! !